Education is something that is very expensive, especially a college or university education. Many organizations give attractive scholarships although they are tough to get. If you wish to increase the chances of getting a scholarship, then continue reading on to find out more. 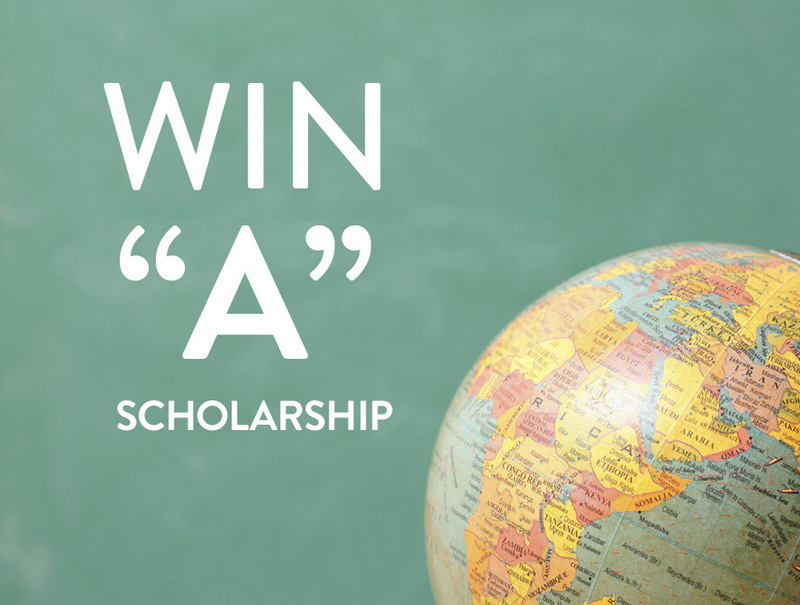 When you see a scholarship application, this usually gives the sponsor’s particular scholarship selection criteria. Despite this, you need to dig deeper. You can research for the scholarship sponsor upon the web. You need to see the organization’s precise mission statement. This can usually be located in the “About Us” area of its website. Those students that volunteer has some advantage when it comes to scholarship sponsors. You need to know that scholarship sponsors are finding some long-commitment with volunteering. This volunteering preference makes sense as some scholarship providers tend to be nonprofits and are committed to aiding others. You can Google your name to see if you have a good professional online presence. Immediately remove any inappropriate material that you have on Facebook. You need to look professional if the committee decides to search for you on the internet. There are scholarship search engines present on the interment. Using these can make the job easier. They may help you find the type of scholarship that you are looking for. You can find some easy scholarships by searching on the internet. You need to be sure that you are applying to something that is not fake. Check the official sites of the scholarship provider. It is advisable to apply for many scholarships. If you feel that the work is too hectic, then you can take out time in a month looking and applying for scholarships. You can allot sometime in the day to do this so that it does not become too hectic. Do not only look and apply to those scholarships that are giving much cash. This is because those that are not providing much money may have fewer students applying, therefore, more chances for you. The small expenses that these scholarships help with can help you save some money. At the time when you are writing the scholarship essay, you need to let your personal voice be heard. Have many details present in the essay which help show who you are. You can focus on some problem and the way you solved this problem. You need to show that you are passionate. There is much competition present when it comes to scholarships. You should apply to many and hope for the best. Take out time to do this as this can help you save money. If you receive refusals, do not give up continue trying. You need to be patient when it comes to scholarships and applying for these. You can try out the above tips and see if they work for you.